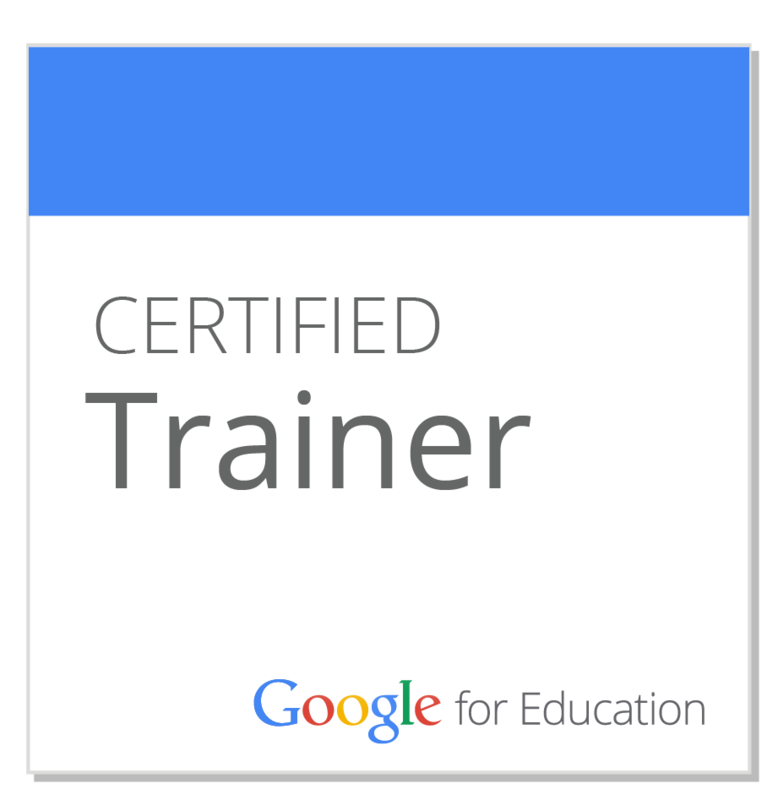 What’s better than professional development? Professional development with your favorite adult beverage! 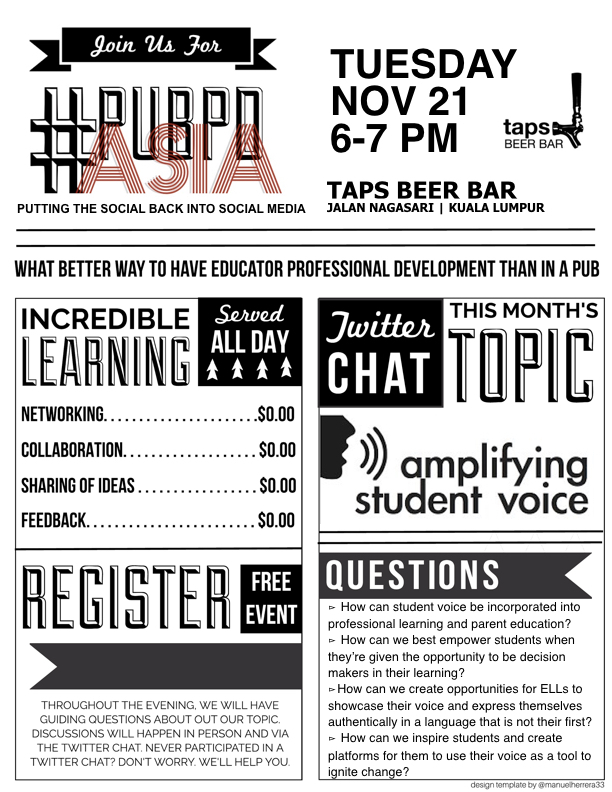 Join me and others Tuesday night at Taps Beer Bar in Kuala Lumpur to talk about Amplifying Student Voice. This inaugural version of #PubPDasia will be taking place in pubs in nine different cities across Asia. Educational alchologists in Seoul, Beijing, Hong Kong, Singapore, Bangkok, Taipei, and Ho Chi Min City will all be taking part. It’s like a twitter chat, but face to face and with tasty adult beverages! Spread the word! I missed this one, but am interested in hearing about future Pub PD’s in Kuala Lumpur.